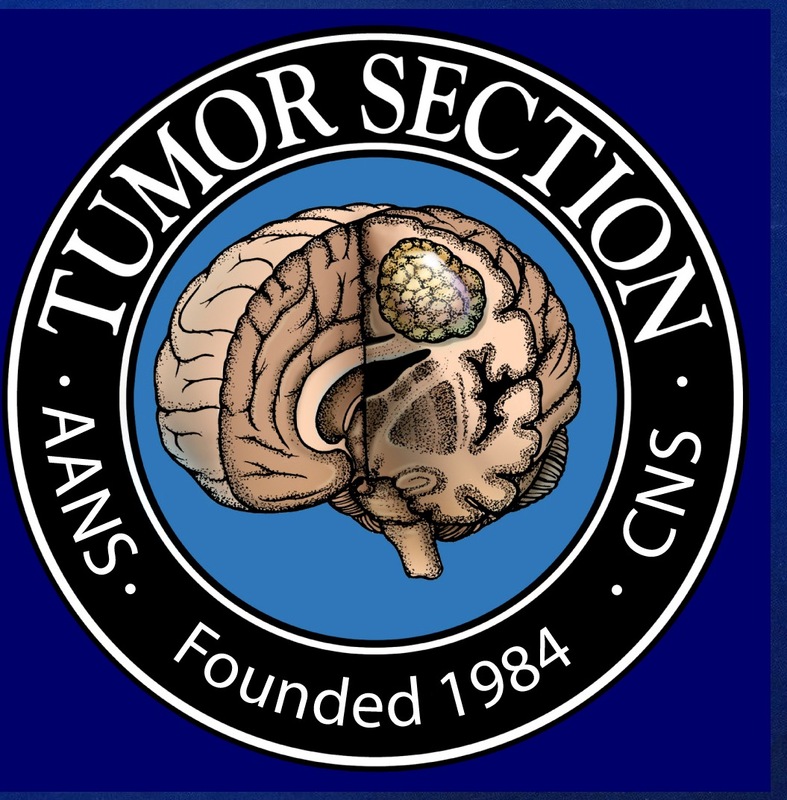 Malignant gliomas remain incurable and present unique challenges to clinicians, radiologists and clinical and translational investigators. One of the major problems in treatment of these tumors is our limited ability to reliably assess tumor response or progression. The most frequently used neuro-imaging studies (contrast-enhanced MRI and CT) rely on changes of blood–brain barrier (BBB) integrity, providing only an indirect assessment of tumor burden. In addition, the BBB can be altered by commonly used interventions including radiation, glucocorticoids and vascular endothelial growth factor inhibitors, further complicating the interpretation of scans. Newer radiologic techniques including PET and magnetic resonance spectroscopy are theoretically promising but thus far have not meaningfully changed the assessment of patients with malignant gliomas. A tumor-specific, blood-based biomarker would be of immediate use to clinicians and investigators if sufficiently sensitive and specific. 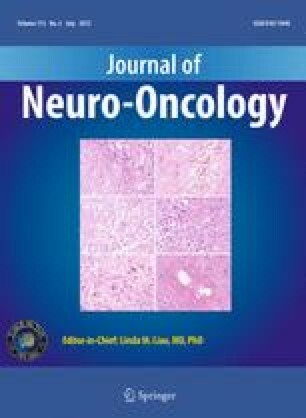 This review discusses the potential utility of such a biomarker, the general classes of tumor-derived blood-based biomarkers and it summarizes the currently available data on circulating tumor cells, circulating nucleic acids and circulating proteins in patients with malignant gliomas. It is unclear which marker or marker class appears to be the most promising for these tumors. This article provides thoughts on how novel candidate blood-based markers could be discovered and tested in a more comprehensive way and why these efforts should be among the top priorities in neuro-oncologic research in the coming years. Matthias Holdhoff and Susannah G. Yovino contributed equally to this manuscript. This work is supported by the Robert H. Gross Memorial Fund. The authors have no financial conflict of interest to declare.